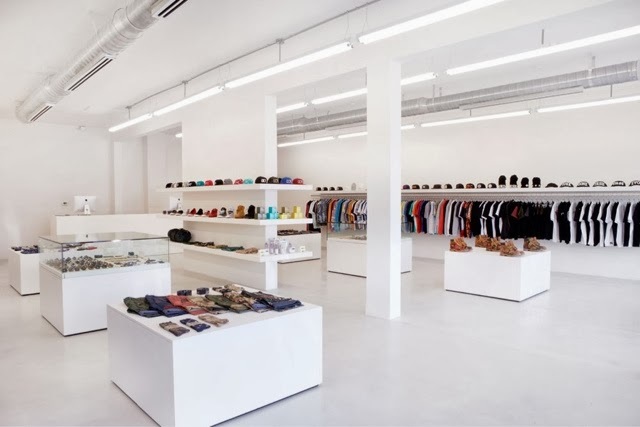 DOPE is a streetwear brand and boutique located in Los Angeles, CA. I got hip to it last year while walking down Fairfax in Los Angeles. 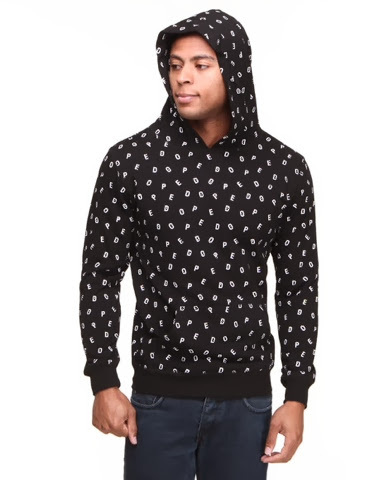 It appeals to similar folks as the Obey Clothing brand. It attracts skinny skaters, urban trendsetters, but I think the hip hop heads have been sleeping on it. 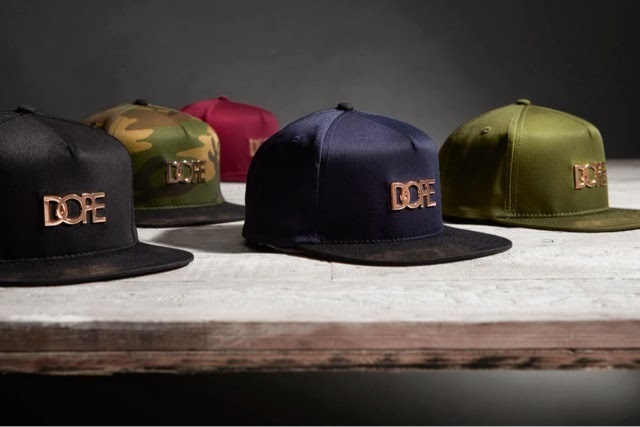 Check out some of DOPE Clothing's Fall/Winter Collection. The Dope Boy Pullover Sweatshirt by DOPE features a kangaroo inspired pouch pocket, signature screen printed graphic "DOPE" throughout. Love the black and white color and the true fit. 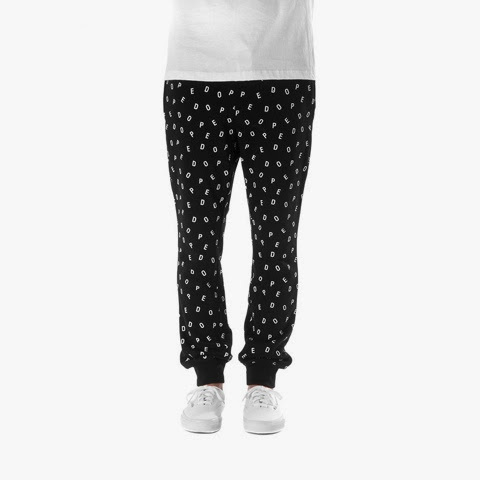 The French terry cloth is used with thee same graphic print pattern in the DOPE Boy Pant. 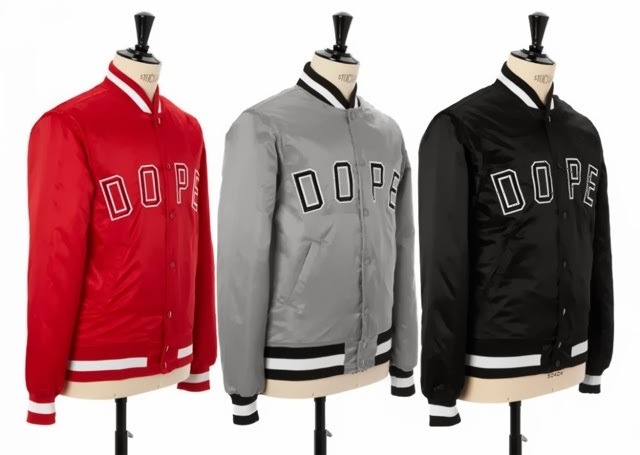 While the DOPE brand is comprised mostly of tees and snapbacks, they did a fresh job with the DOPE Classic Baseball Jacket.